Your window on our world of custom and bespoke optics. 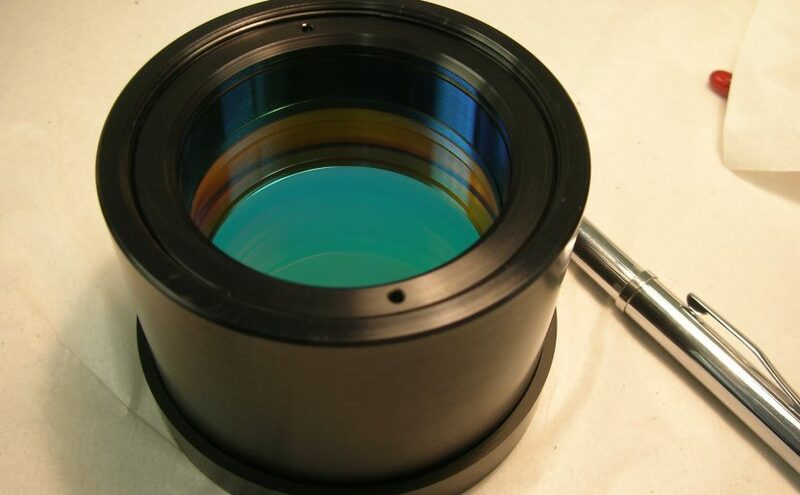 IC Optical Systems manufactures fixed cavity etalons. The cavity can be formed either between to mirrors and held apart with fixed spacers or the cavity can be formed within the body of a flat and parallel substrate to make a solid etalon.